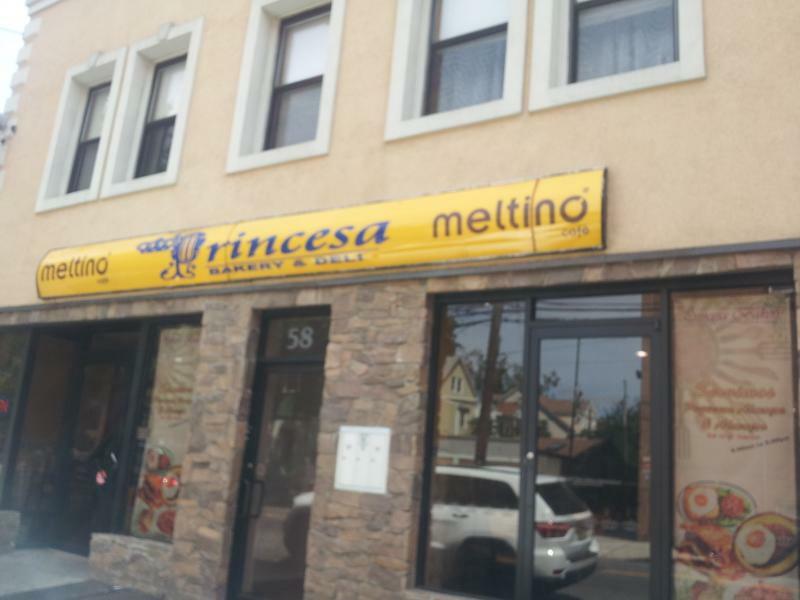 In the heart of the Ironbound with great income potential. Well established (29 years) Portuguese Bakery. 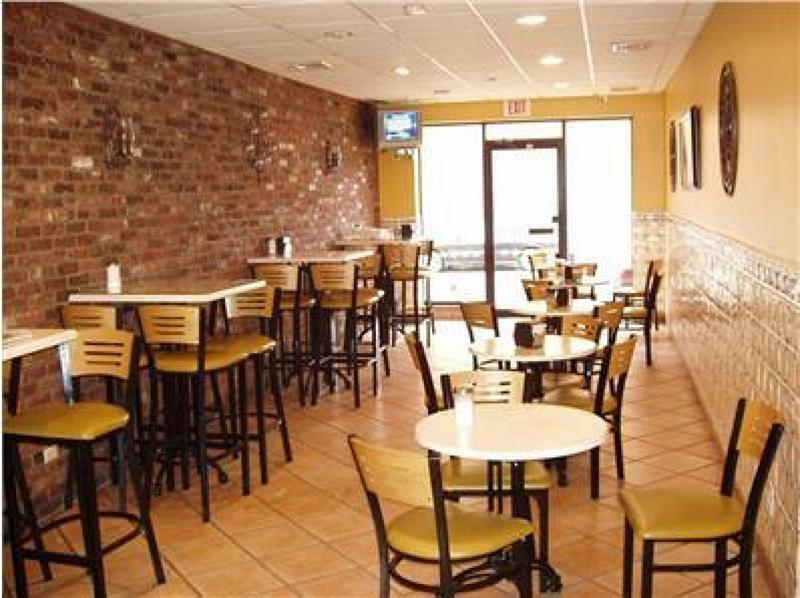 Business is modern and well decorated in great condition, features 4 ovens & 50 seat capacity. 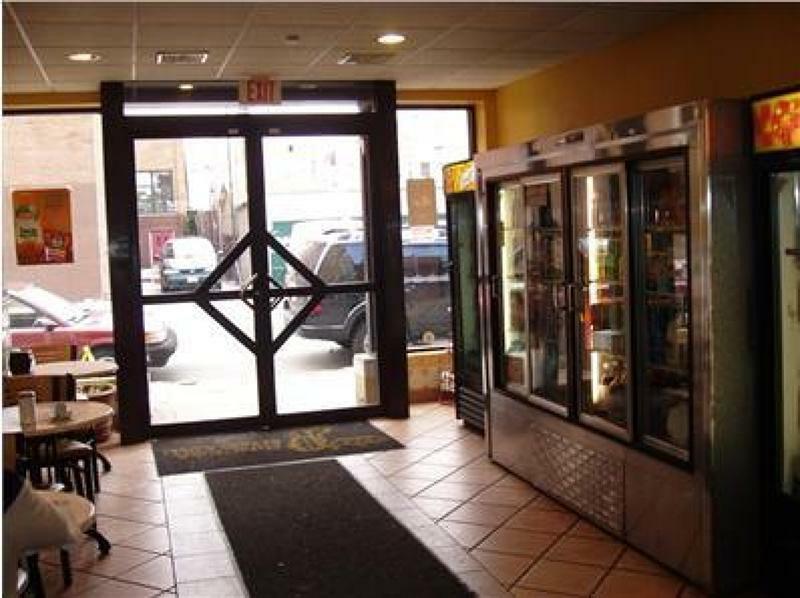 Conveniently located in high traffic area near 2 schools. Also provides storage space in basement. 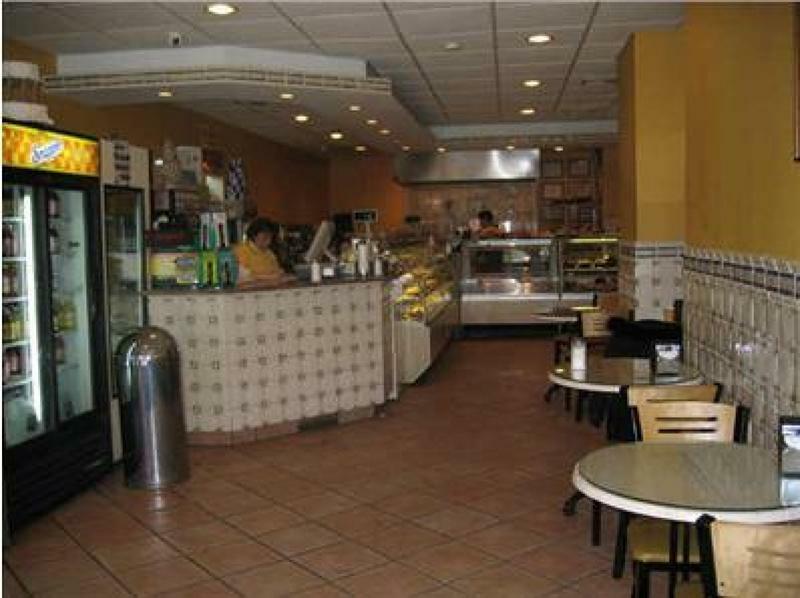 Bakery serves breakfast and lunch daily. Huge kitchen. Turn-key operation.